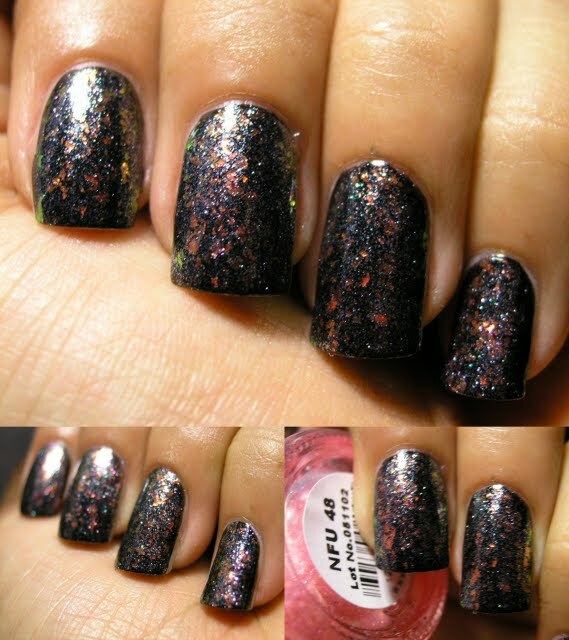 This is 3 coats... 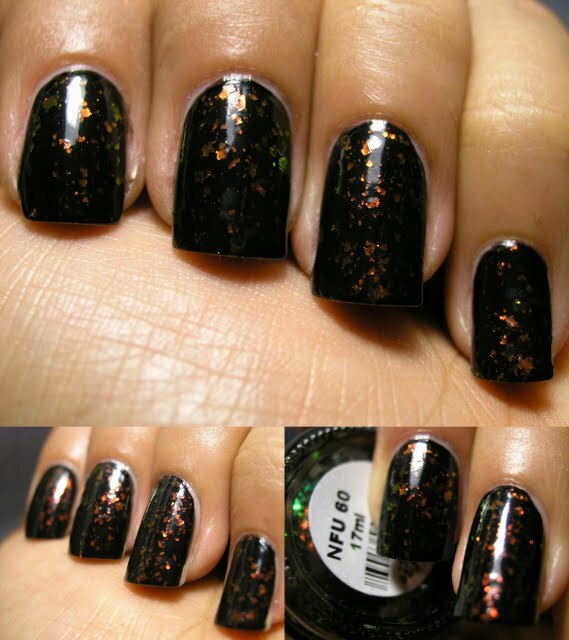 If only my nails were not stained I would wear this out! I love the quality of the Wet N Wild Fast Dry colors... AMAZING! 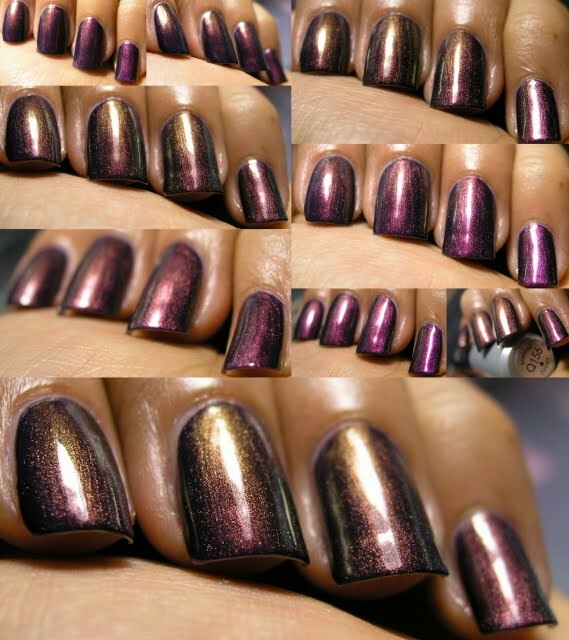 it reminds me of China Glaze Grape Pop, RBL Mismas. Today is my birthday!!! YIPPEE!!! And I am wearing one of my biggest lemmings! I was finally able to pick it up at a blog sale, and it doesn't disappoint! Blue Bloods is one of my favorite Young Adult series! 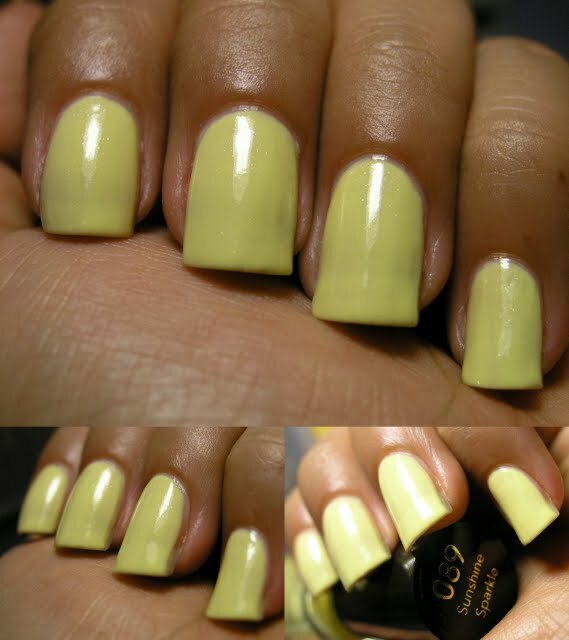 3 coats, Part of the Sorbet Collection, I believe it was Summer 2010. 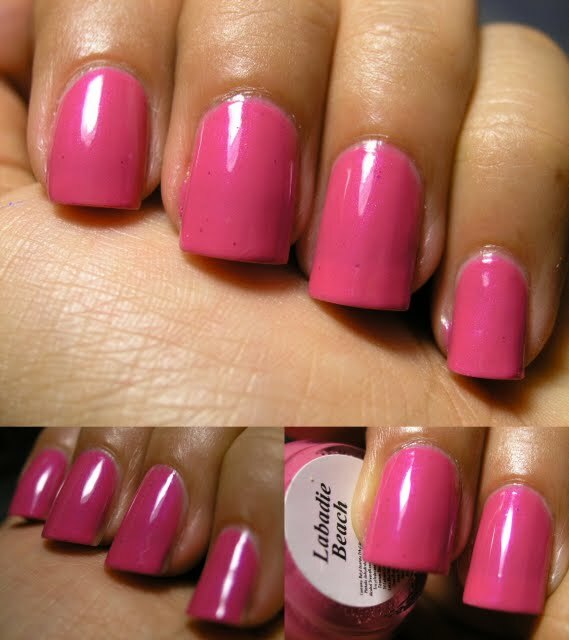 2 Coats of Hot Pink perfection! 3 coats, and there are still a couple of bald spots. 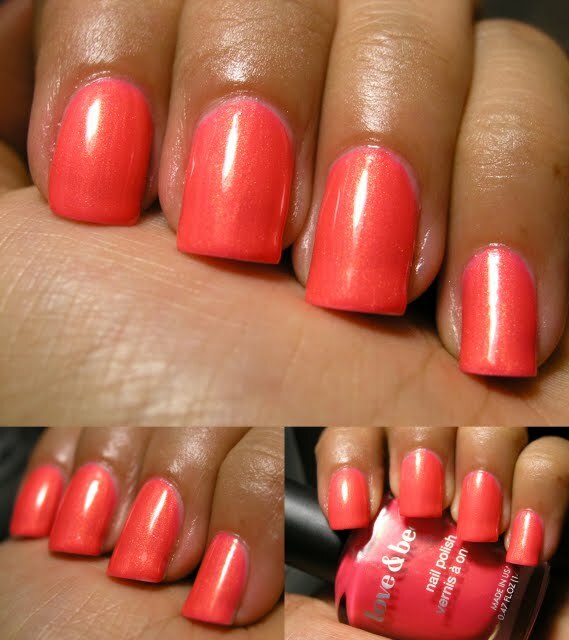 You have to take your time with this polish! 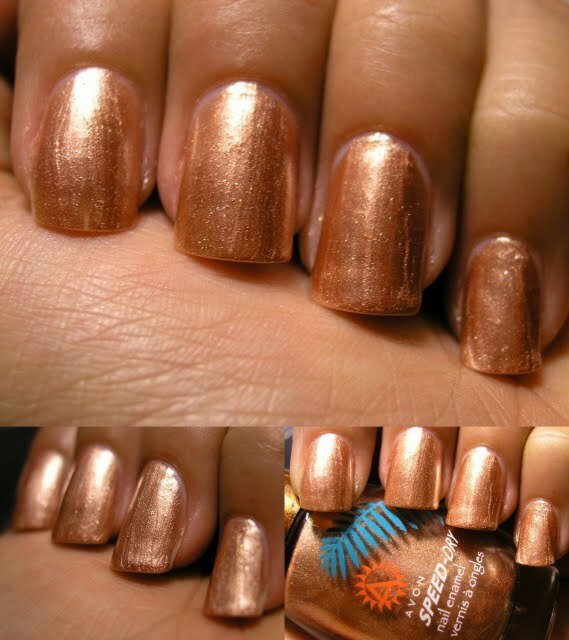 It is a beautiful color and finish, but very finicky! 3 coats, This was less of a nightmare than I was expecting. Hurricane Irene came and went, and thankfully she didn't do as much damage as was expected! I slept during the worse of the storm, as it arrived overnight, It is still windy at the moment but at least we are drying off. Our usual average rainfall for August in NYC is 4.22 inches, and this month we had 13.26 inches. UNPRECEDENTED! But we are forecasted to be dry for the rest of the month! Public Transportation is still not back up, there was a lot of flooding in many train station. We don't know when the system will be back in operation. We got off easy! She forgot that we are not supposed to get either of these! 2 coats... what a streaky mess! 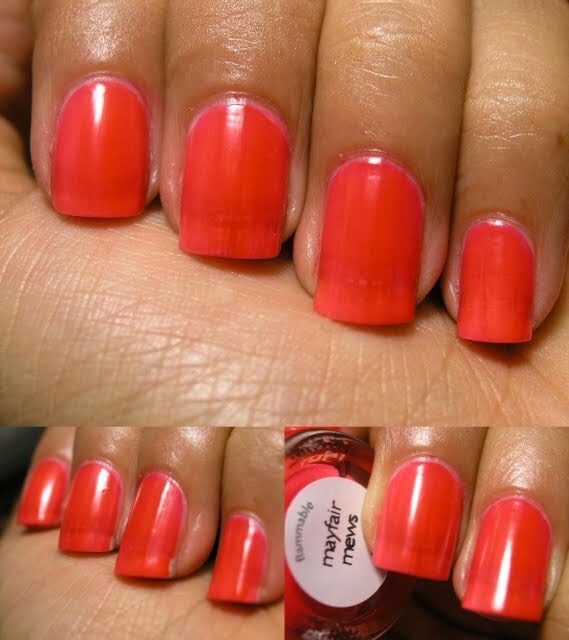 And a Matte Top Coat does not improve it much! This is 3 coats, and it looks like I have fish scales on my nails. 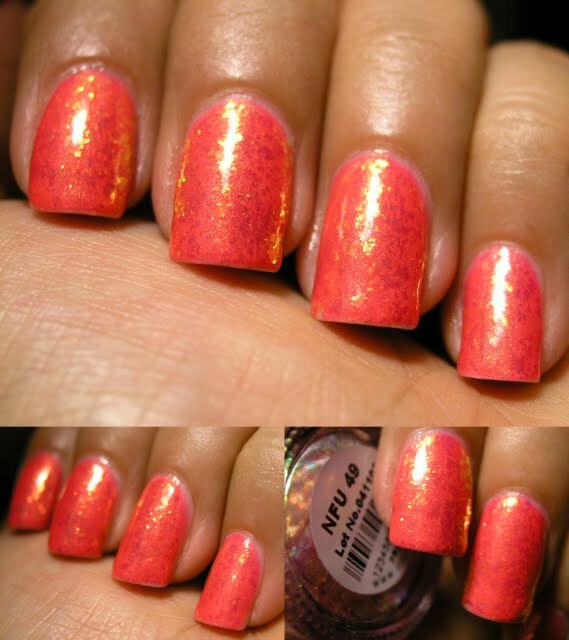 3 coats of hot pink neon with glitter to boot! 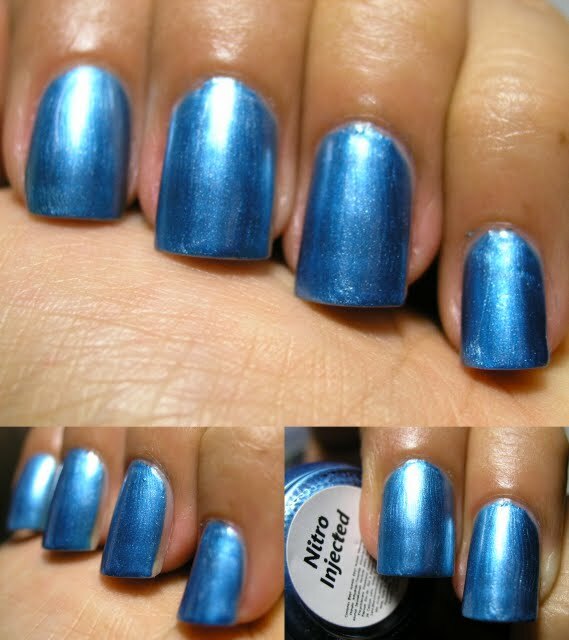 I couldn't find the Nails Inc description, but it is a silver glitter. 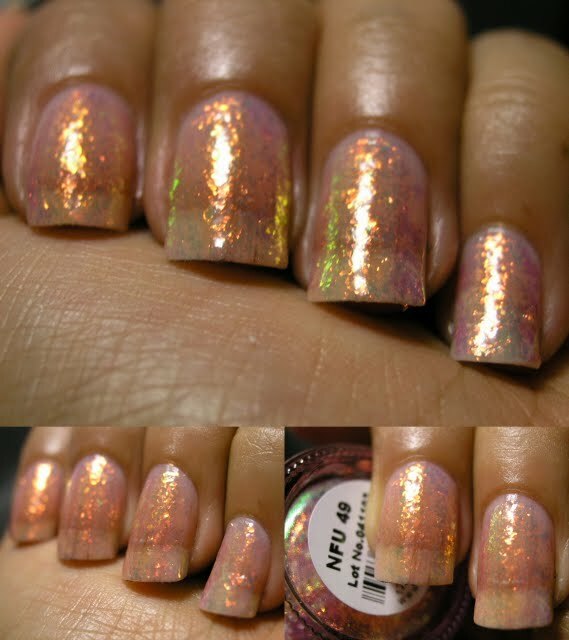 This was 2-3 coats, look at all those layered flakies! You loose the depth of the original color, although you still achieve the overall look. 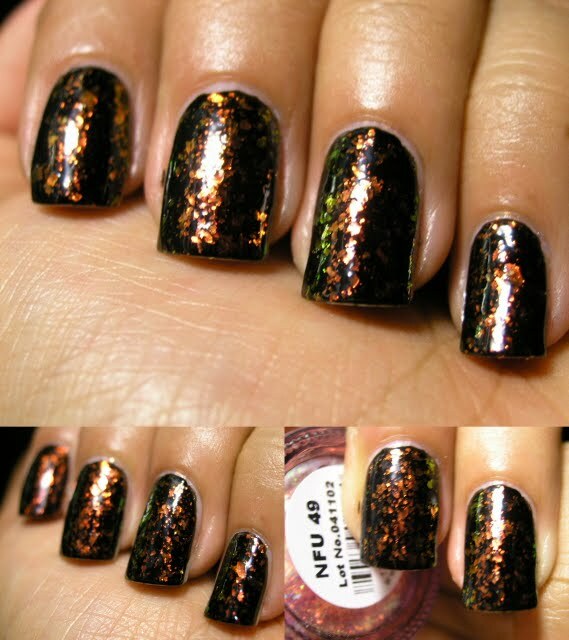 It just comes alive with a top coat... WOW! 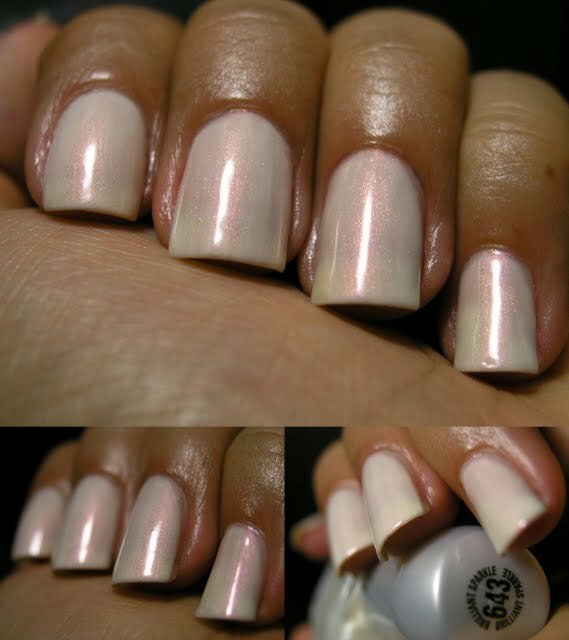 This was 3 coats, and in true jelly fashion still a bit sheer. 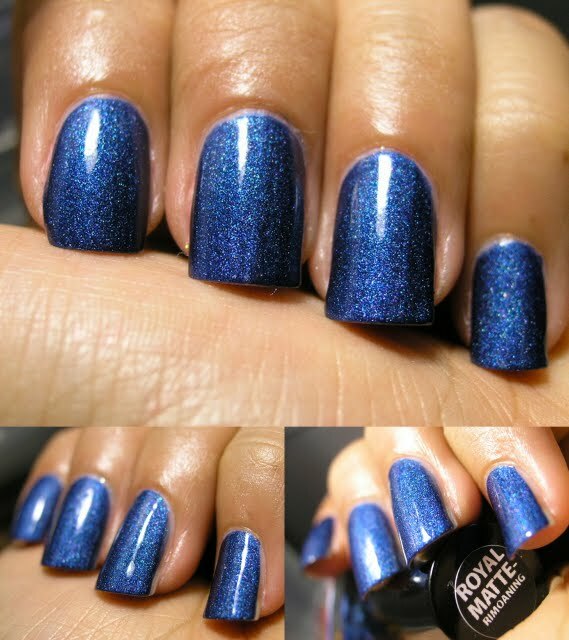 I could not find a Nails Inc color description for this color. 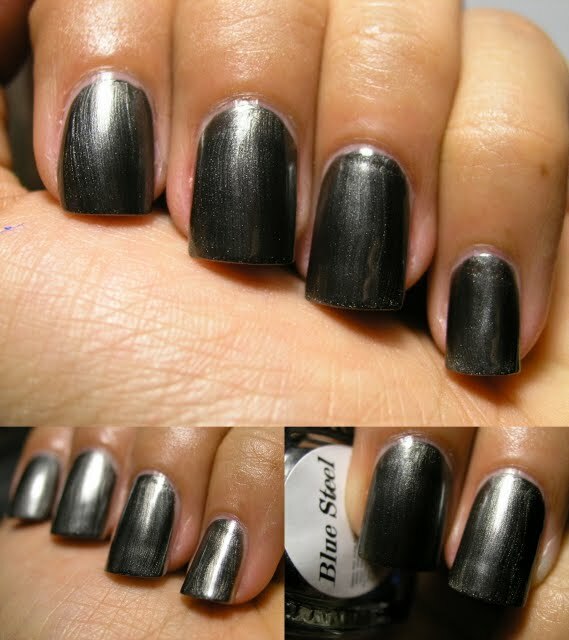 This is 2 coats over a black to REALLY bring out the duo-chrome of it! 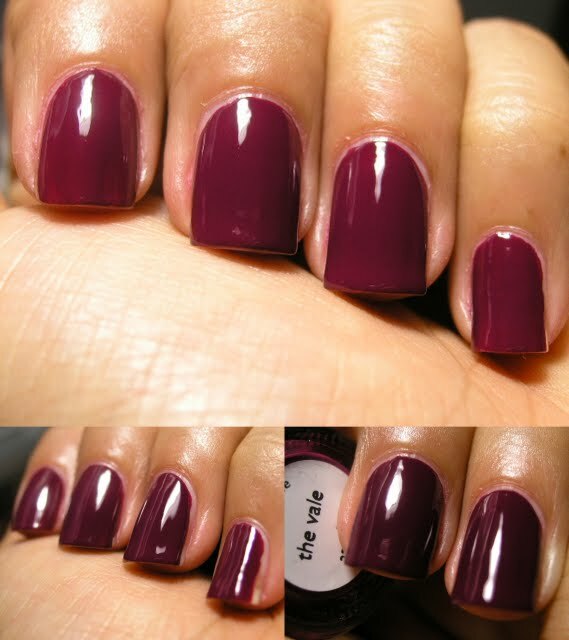 This is 3 coats... and another one of my new loves. The color is so clean and fresh. 2 coats... 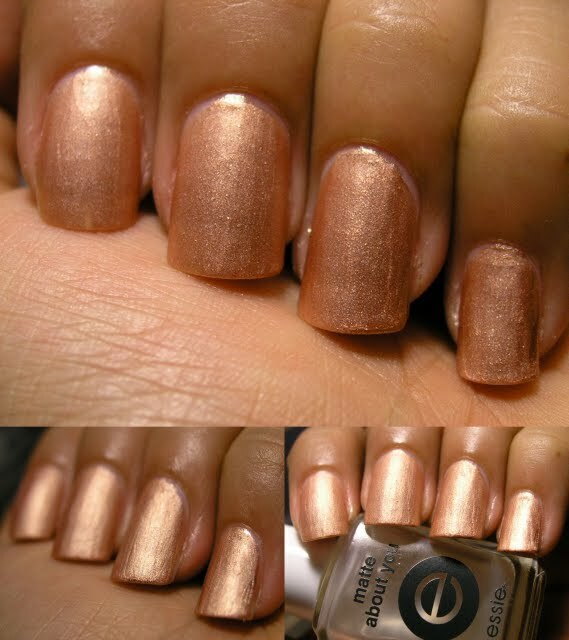 I had been craving this color when it came out, but it left me flat and uninspired. So I added a couple of coats of NFU 48 to spice it up a little bit. this was 3 coats... 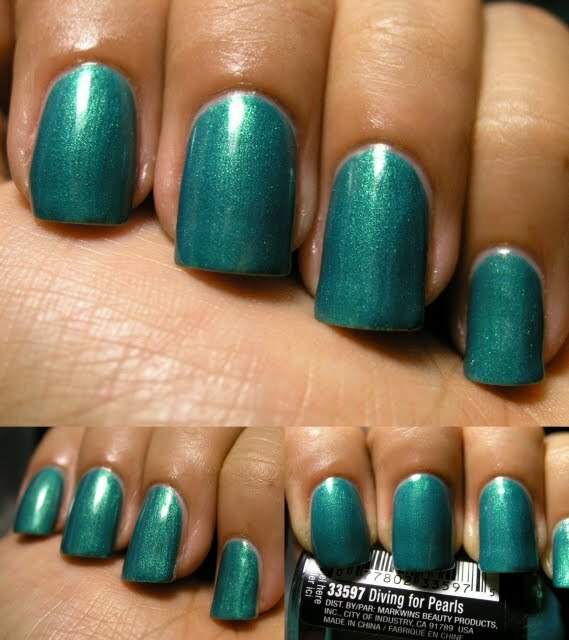 I LOVE this color... HOT! and with one coat of the NFU now it just glows! 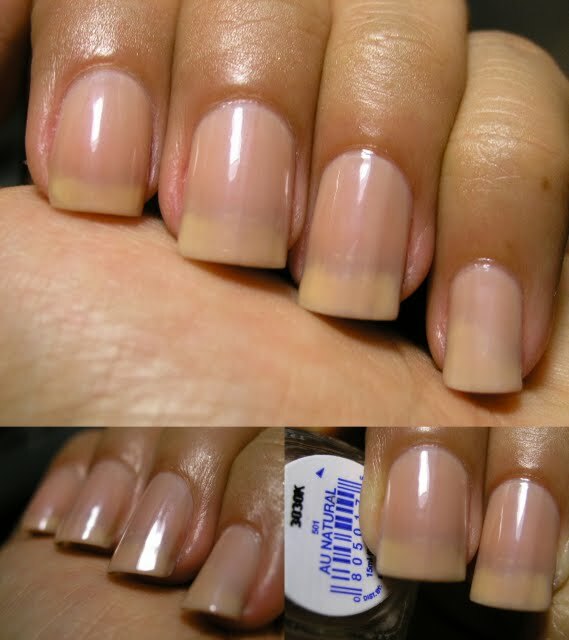 I couldn't find the Nails Inc description for this color. And I added a fuzzy picture so you can appreciate the sparkle! 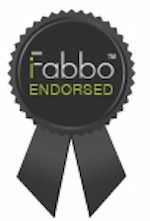 Now this is what I am talking about! 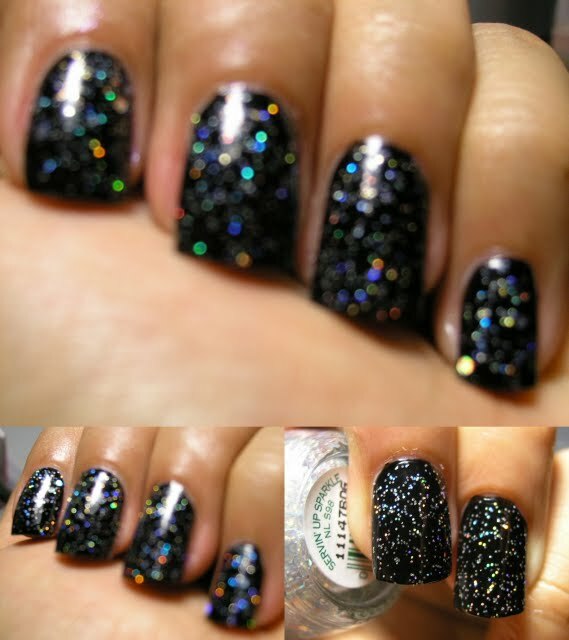 Here is one coat of Servin' Up Sparkle and the glitter POPS! 3 coats. 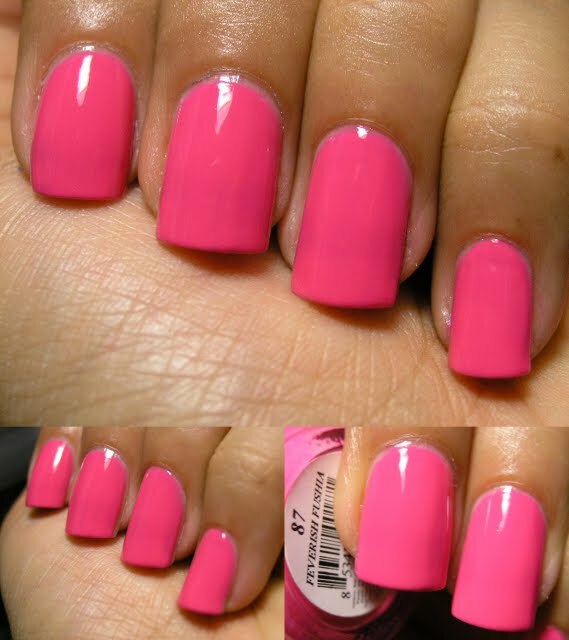 I love this color it is so squishy! Even though it is not quite a jelly.